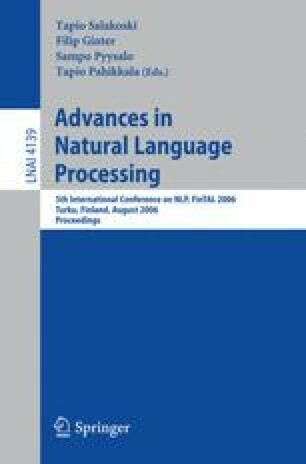 In this work, we address the deciphering of semantic relations between terms in order to build structured terminologies. We study particularly the contribution of morphological clues. Among linguistic operations proposed by the morphology, we analyze affixation and suppletion. We show interpretative schemata emerging from morphologically formed lexemes and corresponding terminological relations. Morphology appears to be a useful tool for the deciphering of semantic relations between terms.